I so need to go and see this for myself. Zebras and architecture – two of my favourite things combined. Breathtaking! 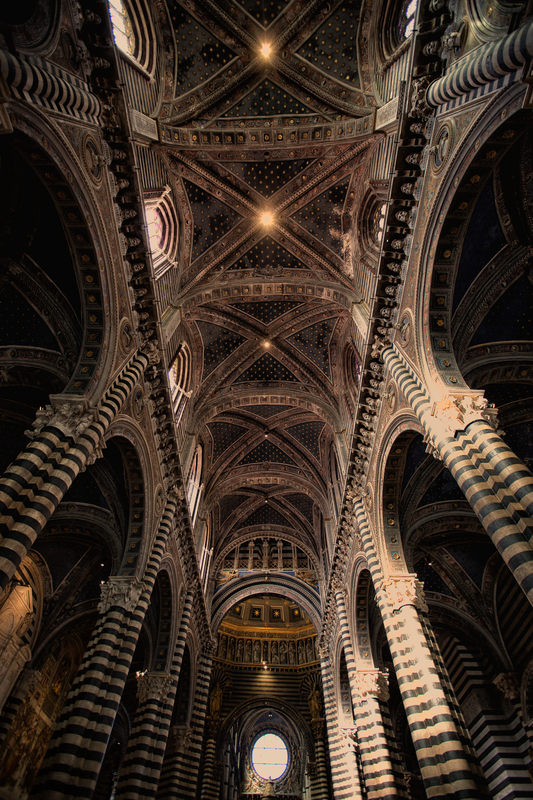 What a fantastic shot; I have to go to Siena to see this! Did you lay the camera on the floor for the shot to get such clarity in the details? Magnifique ! Quelle richesse de décoration ! Superbe prise de vue ! Could spend hours just looking at this part. It is a truly awe inspiring sight isn’t it Mimo and you have captured such a great image. Thanks for the memories..